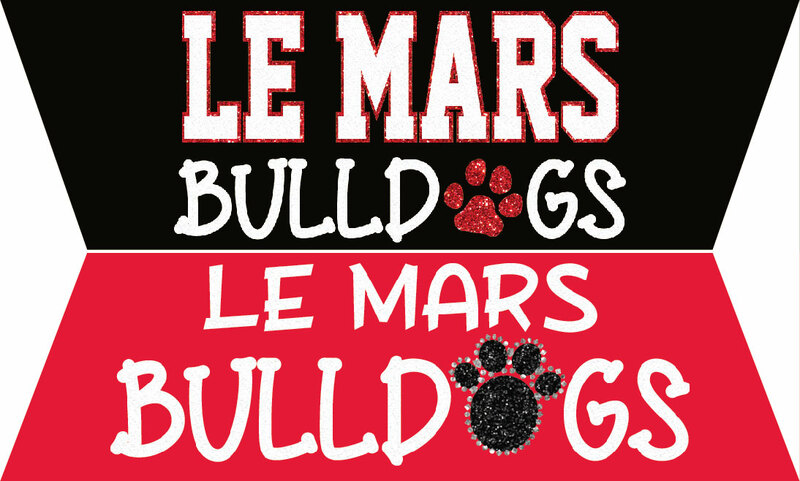 Show your Bulldog spirit and support the LCHS dance team by styling one of these great items. This web store will be open until 11:59 p.m. on Sunday, October 29th with all proceeds going to the LCHS dance team! !